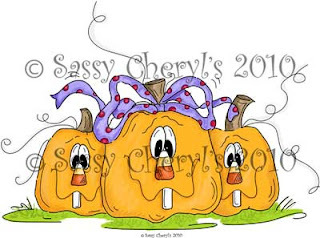 There's a Halloween sale going on at Sassy Cheryl's until Sunday, Sept. 26th. at midnight. 10% OFF all digi's and colored images.